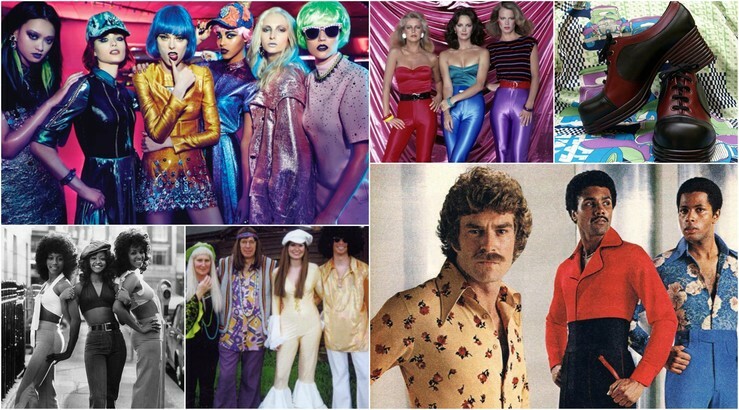 What is more fun than a disco-themed 70s & 80s party? 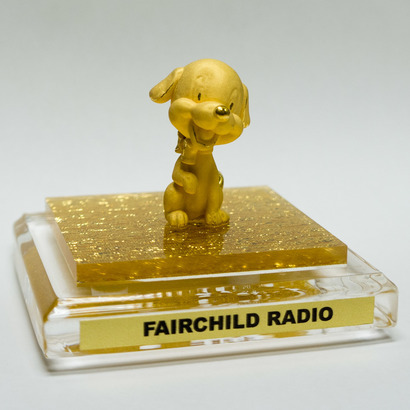 Put on your outrageous costume, come and dance with us at "Glamorous Disco Night", the first event to commemorate Fairchild Radio's 25th Anniversary. "Glamorous Disco Night" will be held on February 28, 2018 at Continental Seafood Restaurant, and there will be gourmet cuisine, great lighting, fun music and retro decorations to make it a total blast for everyone! 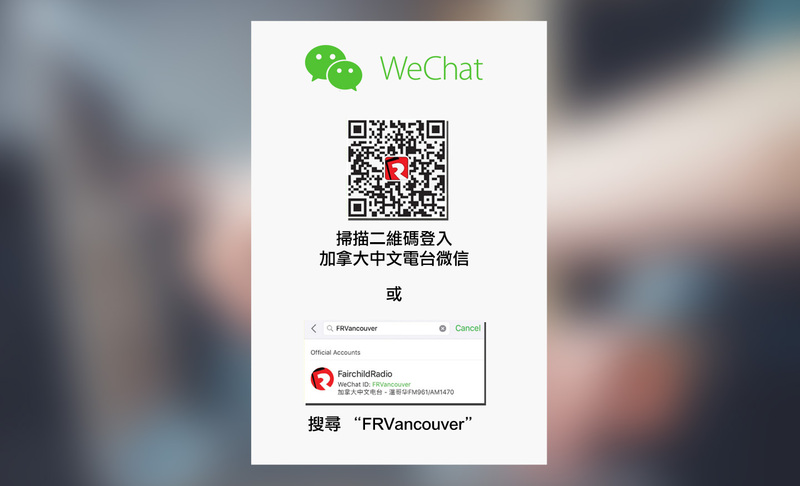 Tickets ($68 per person or $628 for 10 people) are now available at Fairchild Radio (2nd floor, Aberdeen Centre). For more information, please call 604-295-1234.